Bad River Bucks & Birds is honored to have been featured on Sportsman’s News Television. This video is well worth a watch! It is very well shot, edited, and produced, plus it was a blast to have been featured and for them to join us on some hunts! Thanks to Kent Danjanovich, Sportsman’s News Senior Editor, and his crew for doing an excellent job and we appreciate everything they did. Bad River Bucks & Birds, LLC, located on a 100+ year old family owned ranch in the rugged heart of South Dakota, is groomed for wildlife in its natural habitat. 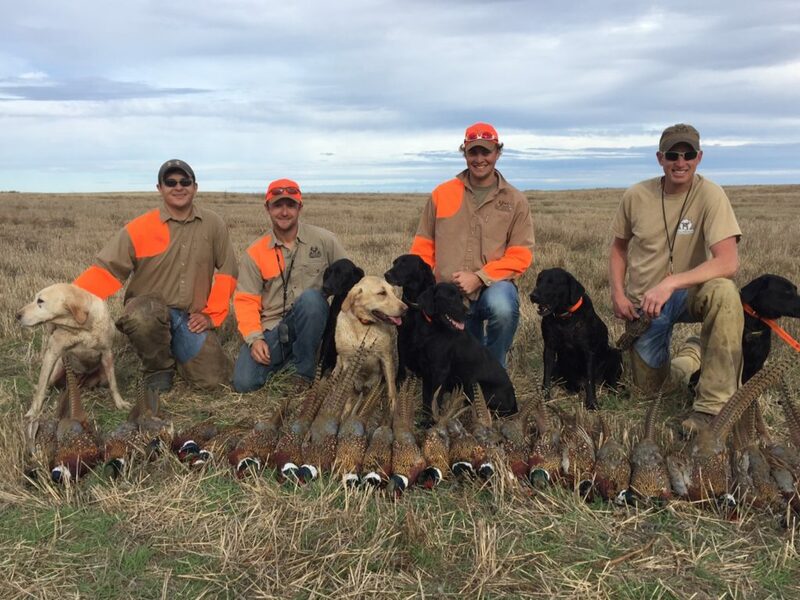 Home to the best South Dakota pheasant hunting and some of the largest deer in the state, the ranch regularly plants both cover and food plots to attract a variety of upland game and deer as well as prairie dogs and other game. A portion of the land is designated as a hunting preserve, which allows for exclusive early and late season hunting. Trophy sized whitetail and mule deer, as well as pronghorn antelope, are as common as the panoramic sunsets. 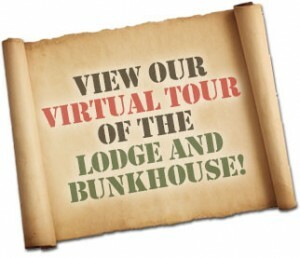 Experience the best South Dakota hunting lodge. Here the hunter will find sanctuary. Whether quietly huddling in a blind among never-ending fields of reed canary grass, tracking through a foot of fresh snow on a silent morning or celebrating a successful hunt among friends at our amazing hunting lodge…view our virtual tour! If you’re looking for the best South Dakota pheasant hunting, white tail and mule deer hunting, look no further. We are located just north of Draper, South Dakota and in the middle of the communities of Belvidere, Fort Pierre, Midland, Murdo, Okaton, Presho, Pierre, Vivian and White River. CLICK HERE to book your hunt! Bad River Bucks & Birds, LLC participates in the Cabela’s Outdoor Adventures World’s Foremost Destination Program.